22, New Alkapuri society, Ahmedabad, India. The Curatives by – Kanan Asher Edition 1. 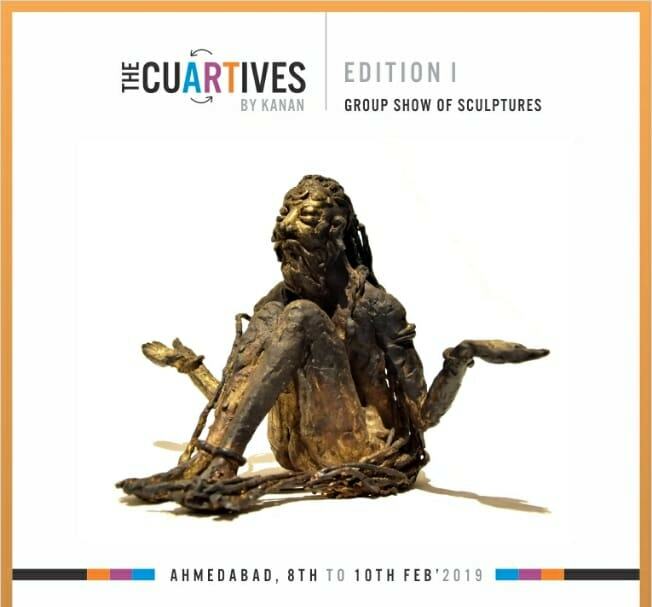 The art show showcasing work of homegrown sculptures from different parts of India.